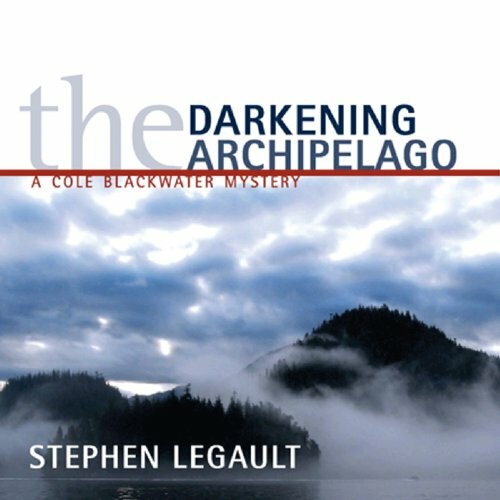 Showing results by author "Stephen Legault"
Cole Blackwater's life isn't what it used to be. Once a political superstar within Ottawa's environmental movement, he now runs a nearly defunct conservation strategy consulting firm that distinctly lacks a paying client. His ex-wife loathes him for a scandalous affair that ended their marriage, he feels he's failing his eight-year-old daughter as a father, and he's turning far too often to the bottle to solve his problems. Eight months after his own brush with death over Alberta's Cardinal Divide, Cole Blackwater has learned that his good friend and former client Archie Ravenwing is presumed dead on the waters of British Columbia's Broughton Archipelago. Days before his disappearance, Ravenwing was on the brink of unravelling a corporate conspiracy surrounding an outbreak of sea lice that could decimate wild salmon along the BC coastline. 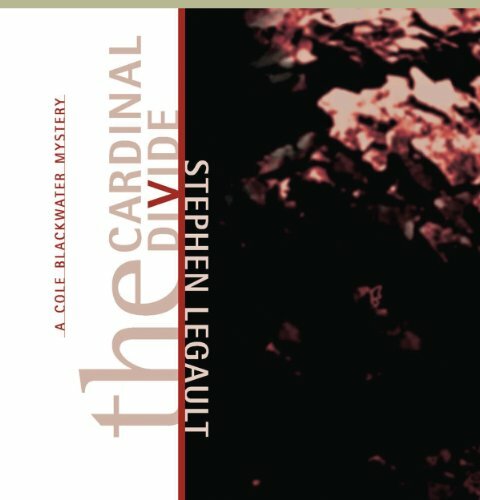 While Cole and newspaper reporter Nancy Webber search for answers, Cole is haunted by the dark secret surrounding his own father's mysterious death. It’s the winter of 1884, and five hundred Canadian Pacific Rail workers have halted their push through the Rockies at Holt City, an isolated shantytown in the shadow of the Continental Divide. The men are tired and cold, anThen, Deek Penner, a CPR section boss, is brutally murdered at the end of the track. His body is found frozen on the banks of the Bow River. Durrant Wallace, a veteran of the celebrated March West by the North West Mounted Police a decade earlier, is returned to active duty to investigate the murder. It is the spring of 1885 and the Northwest Rebellion has broken out. Amid the chaos of the Battle of Batoche, a grisly act leaves Reuben Wake dead. A Metis man is arrested for the crime, but he claims innocence. 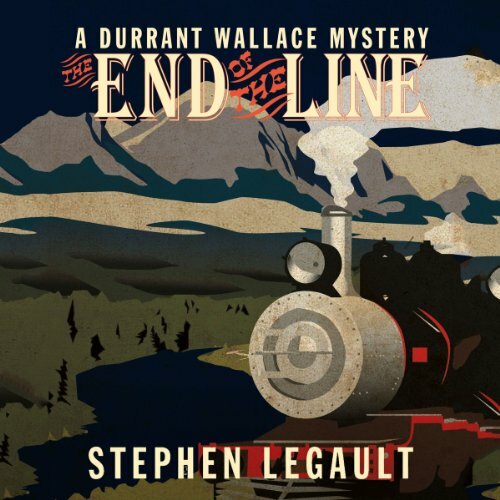 When Durrant Wallace, sergeant in the North West Mounted Police, begins his own investigation into the man’s possible motives, he learns there were many who wanted Wake dead. 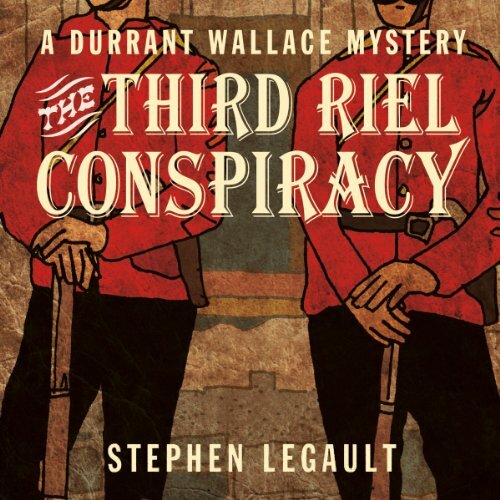 What Durrant uncovers is a series of covert conspiracies surrounding Metis leader and prophet, Louis Riel.